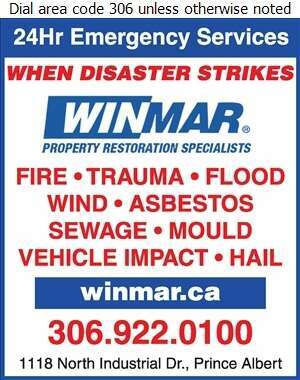 When disaster strikes, Winmar is the company Prince Albert relies on to repair the damages. As property resolution specialists, we can clean up messes caused by fire, wind, water and mould. Our team of general contractors remedies environmental disturbances by cleaning and repairing foundations, homes and businesses. 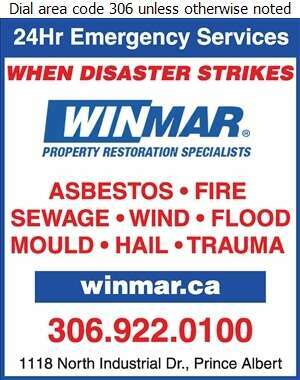 Winmar can also clear away any asbestos that you may have making your environment safer and healthier.